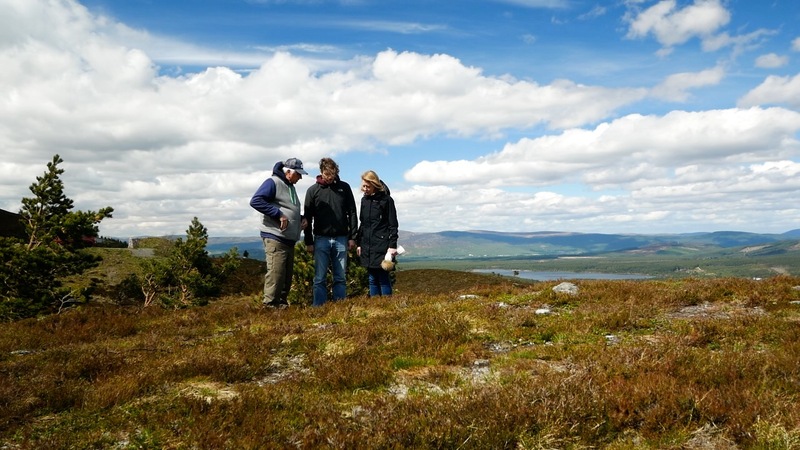 The Caingorm’s National Park and Aviemore has special memories for Margaret and I as a couple. We came here in December 1968 stayed at Kinguisse Youth Hostel with Anne Pryor her boyfriend Stan Watt and a friend of mine from Minworth, John Burford. Since Margaret passed away in January 2016 I have chosen to spread her ashes in a number of locations that I felt would be appropriate in remembering her and to involve our three sons as well. The first stop on this journey was Lamlash in Arran where she spent many holidays with her family. Steven, Yvonne and their family joined me along with Margaret’s sister Sandra. The weather was not kind with pouring rain most of the day. Journey two was to South Africa in December 2016 to reunite Anne her best friend from primary school. The location was Vitomi Dam in The Kruger national park a very fitting place to spread her ashes. Journey three was to Leuchie House where Margaret went for respite twice year from 2000. The many friends along with her brother David and Janice joined me for a very emotional reunion almost exactly a year on from when she was taken to hospital on her visit in 2016. And so I am accompanied by Philip and Jacquei on this latest journey. I do not know exactly the location of the photo (to be added) which was taken in The Cairngorms in December 1968. That period from December 28 to January 4 was to be our introduction to each other and finally married in 1970 and to over over 45 happy years together. The picture shows me, Philip and Jacquei at the Ciste Piste area where we re-located to from my original plan of Loch Morlich. The vista was stunning showing the area at its best. 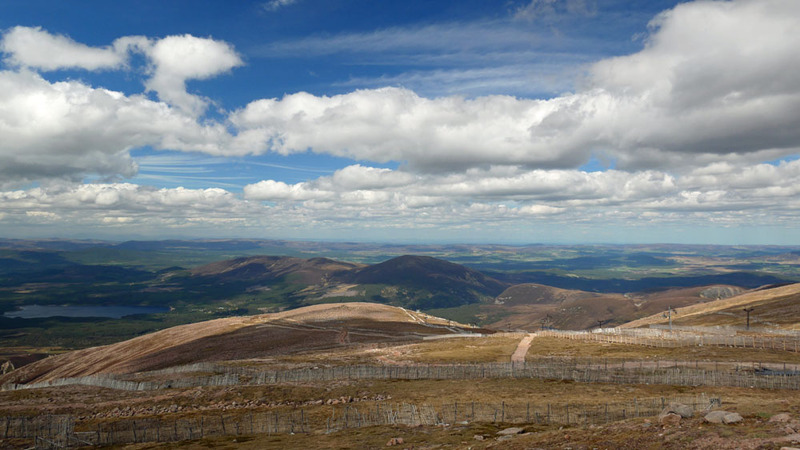 A ride up the new Mountain Railway to the Ptarmigan restaurant for lunch again with stunning views across the national park to as far away as Inverness in the north and Ben Nevis just visible in the west. My body may not be there. It has chosen to sleep. I’m not that far away. That my spirit has its arms around you. But I’ll always be near. And that’s where they will stay. A great day viewing Scotland at its best.